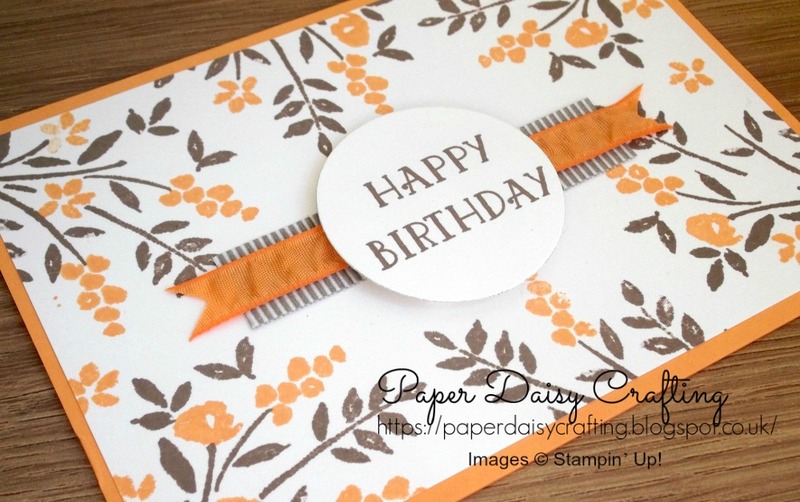 I'm here today with some very exciting news about Stampin' Up! 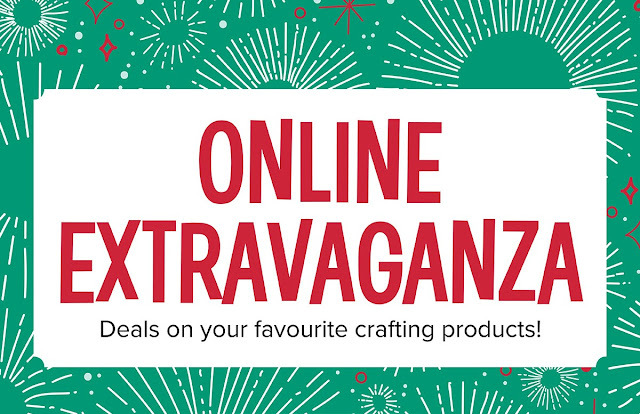 's latest promotional offer - the Online Extravaganza - a week long sale. Starting at 11.00pm (UK time) tonight (19th Nov 2017) there will be a very special 24 hour sale with 20% off loads of gorgeous stamp sets (see below), finishing just before 11.00pm tomorrow night (20th Nov 2017). There are 16 stamp sets being offered with this amazing discount but only for 24 hours - so delay your order. Click on any of the images below to go straight through to my online shop and pop that set in your basket! Prices on the images DO NOT show the discounted prices - click through to see the actual prices. Some sets appear twice as they are available in wood mounted and clear mount (red rubber). 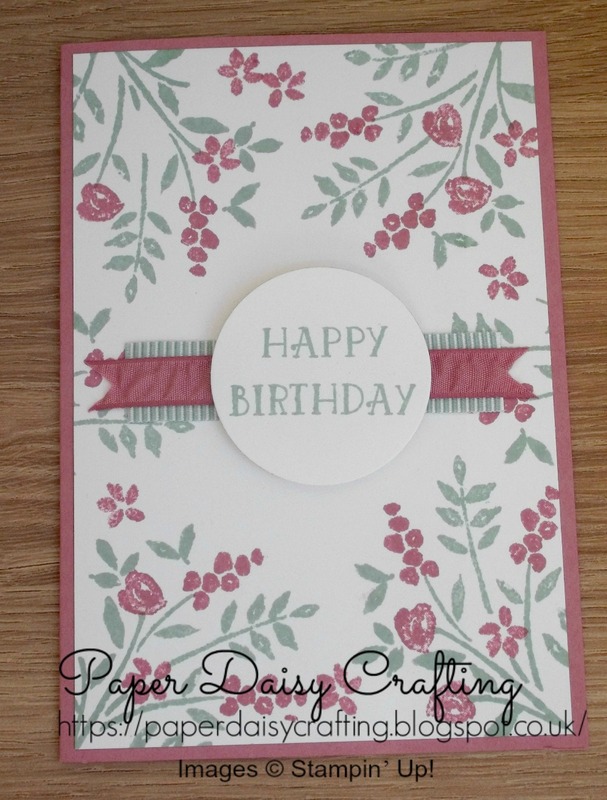 As well as the sets listed below there are some amazing offers on other Stampin' Up! products running for the whole week 20th - 26th November but I'll pop them on a second blog post. Don't forget to use this month's shopping code if you're shopping online.